1. Tool description: plastic injection mould,cold runner. 2. Material of product: ABS. 4. 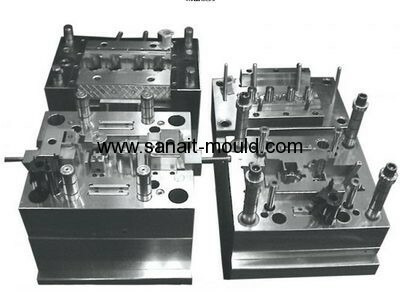 Mould design by: Sanait Mould Co., Ltd.
6. Core and cavity material: S136(420). 7. Push out: by pin. 8. Gate: pin point gate. 11. 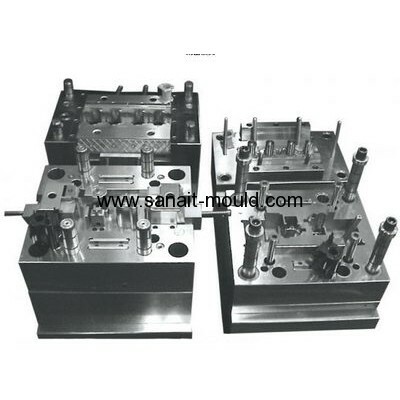 Plastic injection mould for ABS product pp cover,pp case for electric component. 12. Mould make description: OEM/ ODM following clients request.